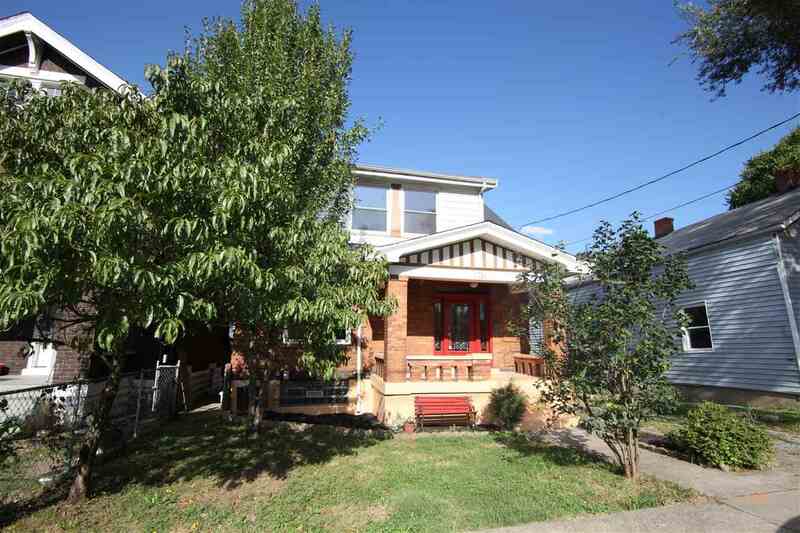 Nothing to do but move in this 2 bedroom gem in the heart of Covington! HDWD flrs, fresh paint, leaded glass door, original woodwork, unique fireplace, new carpet, large covered front porch and fenced in backyard. All appliances stay!